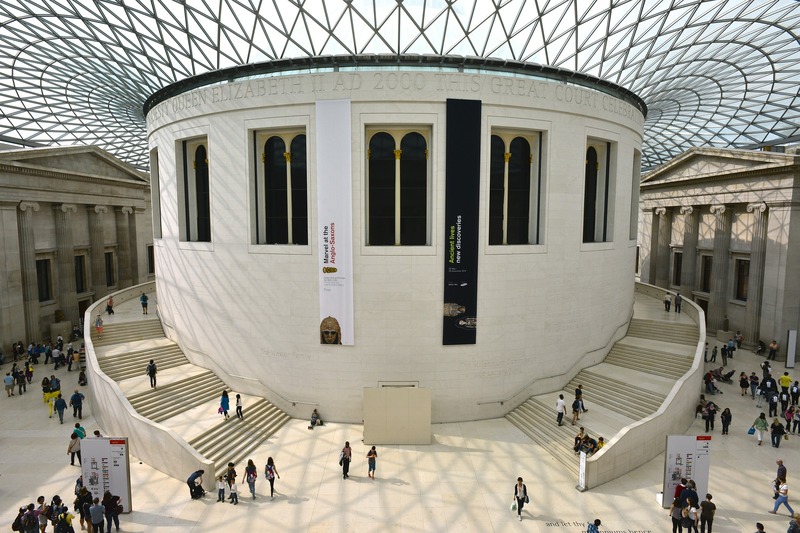 What makes a great museum? Previous Keep it simple, stupid! Next What’s a subordinate clause?